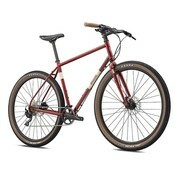 A do-it-all bike for tackling any terrain. 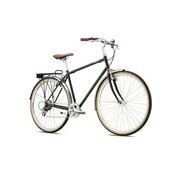 Easy riding, perfectly appointed city bike on a budget. 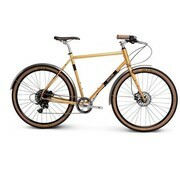 The bike we’re all drooling over. 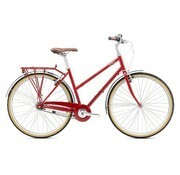 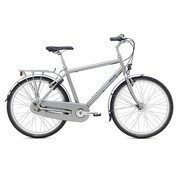 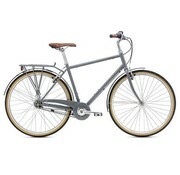 Breezer’s Uptown 8 city bike continues to be the best value around.